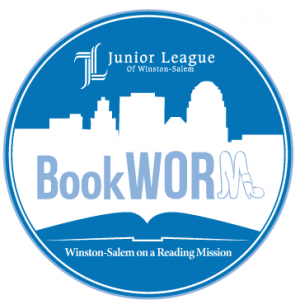 The Junior League of Winston-Salem (JLWS) aims to help families gain greater access to books through BookWORM, a drive to collect new and gently used children's books from its members and the greater community. If you would like to support their efforts, you may contribute directly to their community partners via their Bookmarks Wish Lists. You do not need to pickup or deliver your purchases; Bookmarks will coordinate book delivery/pickup directly with the community partner. If prompted, choose in-store pickup. 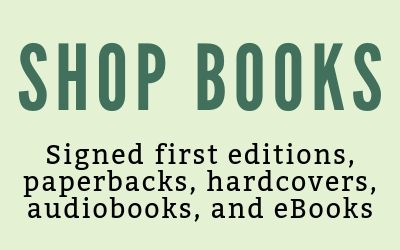 To buy books from Bookmarks, you must first create a free account on the Bookmarks site. 1. Click on My Account at the top of the screen then New Account. 2. Enter a username and email address. 3. A temporary password will be emailed immediately to you. 4. 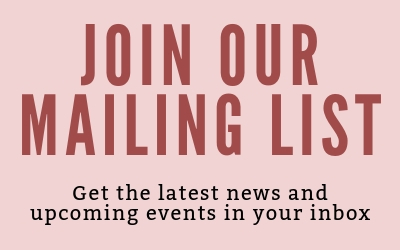 Click on the link in the email to finish creating your account. 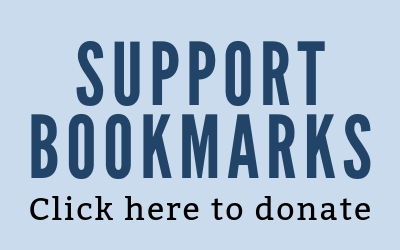 If you have questions or need help with the website, please email info@bookmarksnc.org or call 336-747-1471.